Jason Swoboda joined "Whatcha Playing" to help me break down Super Smash Bros. Ultimate. 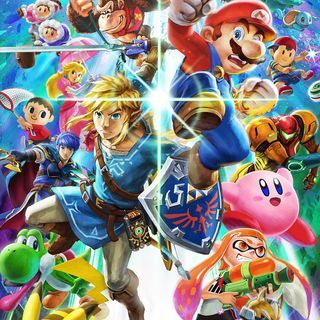 Our conversation included how you must train before you Smash, gravitating towards your favorite characters, World of Light, Spirits and why SSBU is so great!